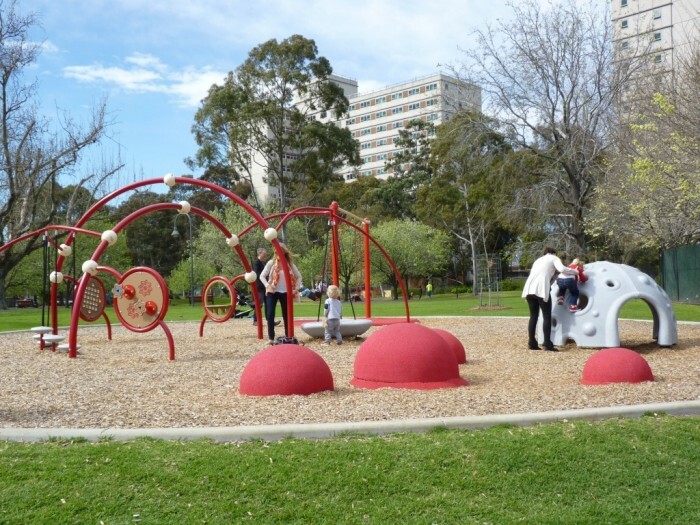 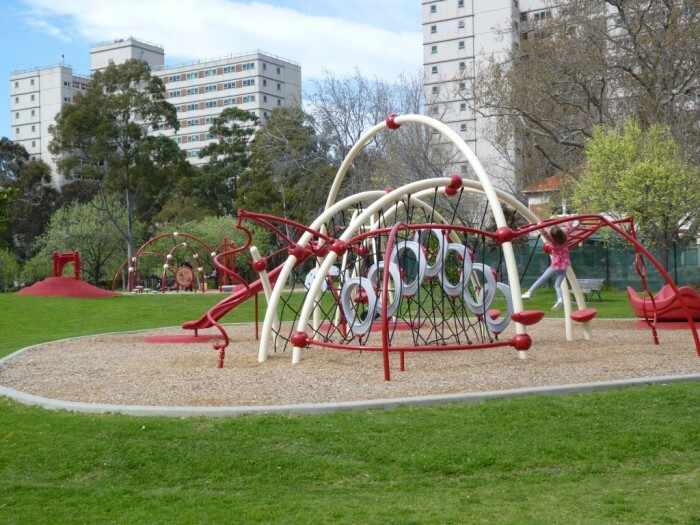 Set in the midst of a collection of architecturally significant heritage buildings, City of Stonnington were after a truly unique design for the renovation of the playground at Princes Gardens, Prahran. 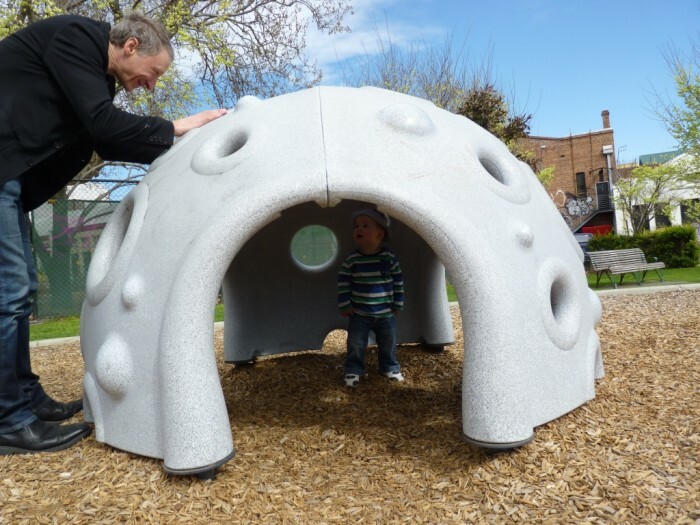 Incorporating the innovative Evos and Weevos playground models, alongside Inclusive All Abilities play elements, we were able to achieve an end result that not only looks stunning, but has seen increased visitation to the park and gardens. 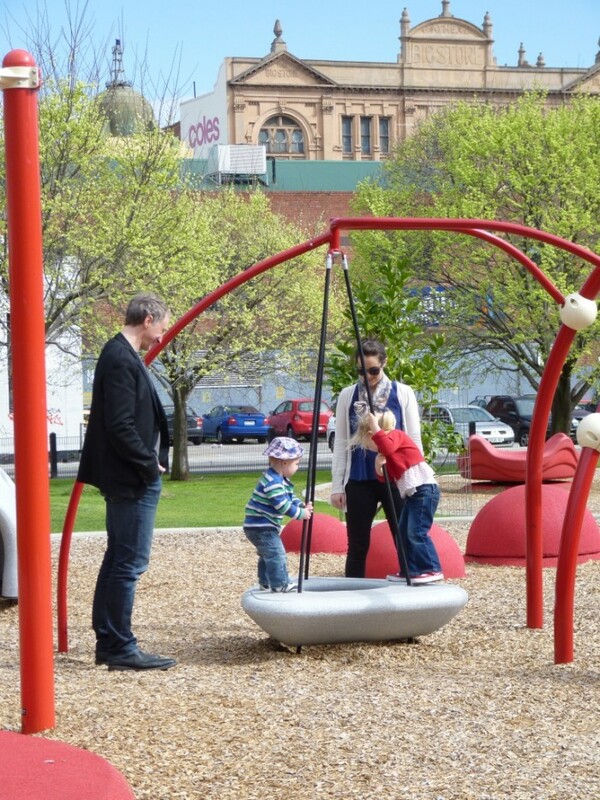 While other play systems are linear and scripted, the spherical design of EvosTM and WeevosTM opens up a fascinating world of limitless entry and exit points and unscripted play routes that stimulate children’s’ imaginations and sense of adventure. 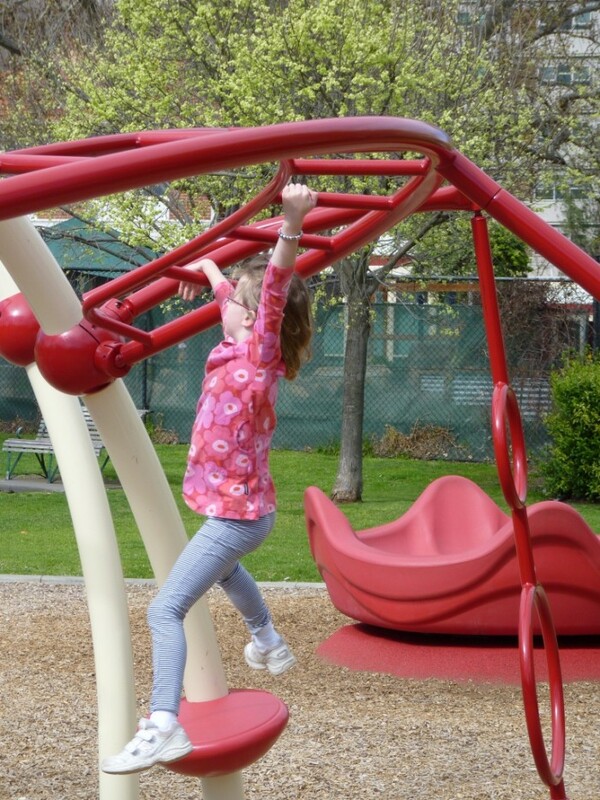 Physical challenges help children learn about cause and effect, while developing problem solving skills and spacial awareness. 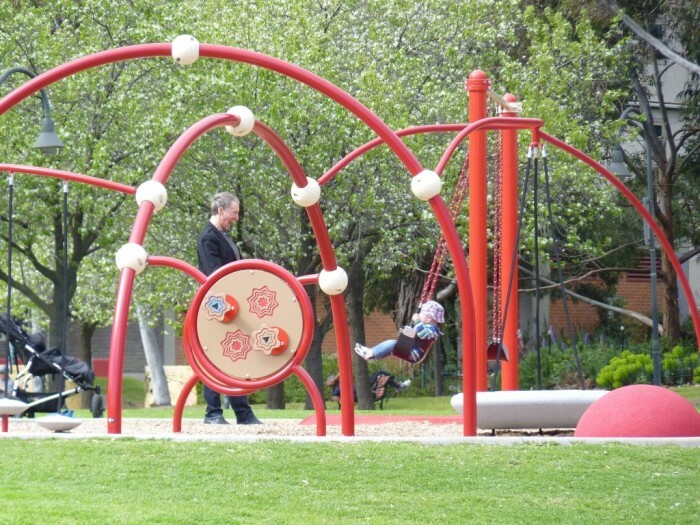 The Oodle Swing and Cozy Dome were included in the design to provide an opportunity for children of all abilities to engage with one another – to make friends and play as equals in a sensory-rich environment. 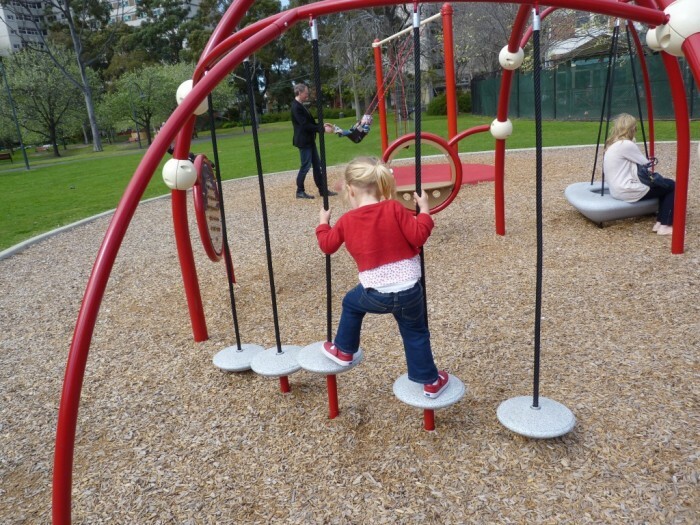 These independent play items have been specifically designed to encourage and foster inclusive play with proprioceptive, vestibular and tactile features. 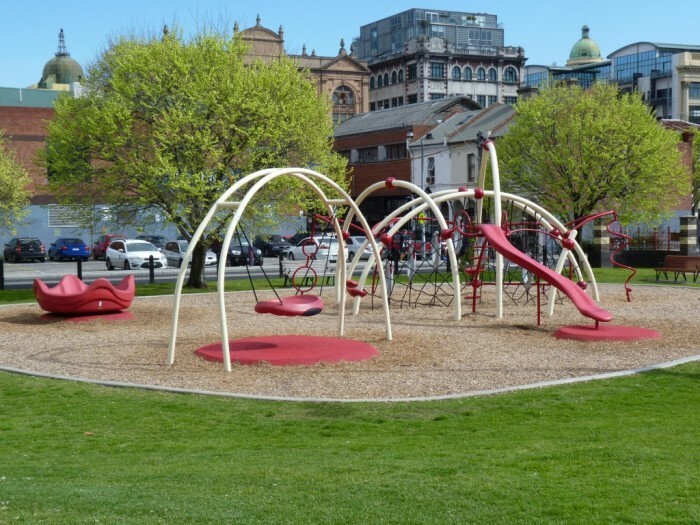 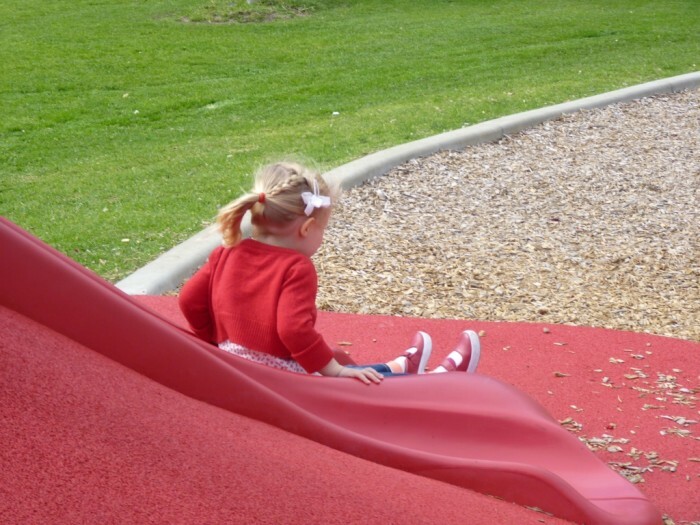 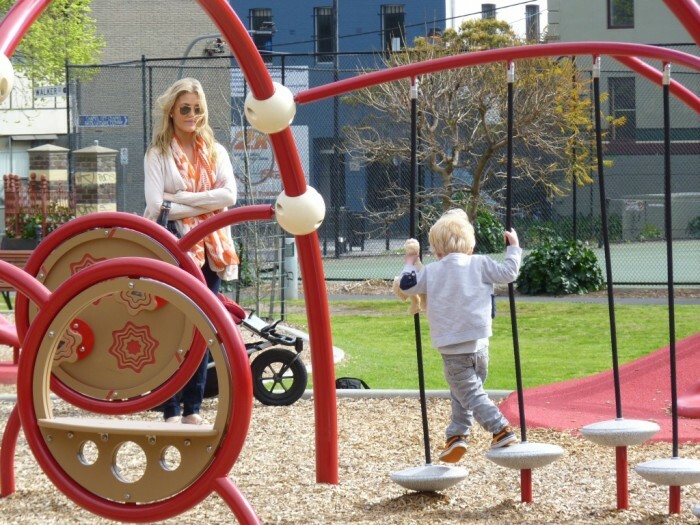 The end result is a fantastic destination playground with varied and stimulating inclusive play features for children of all ages and abilities.